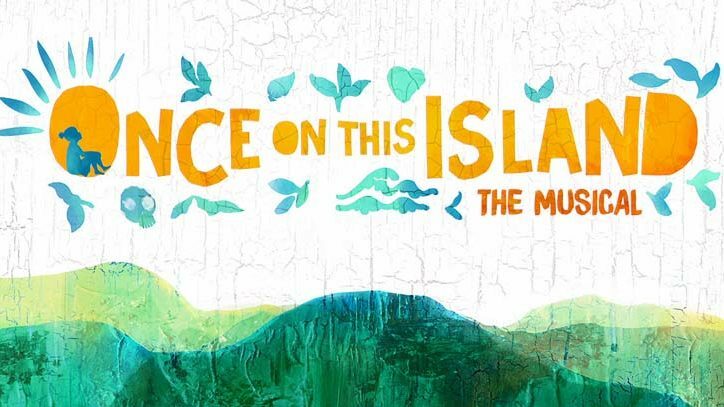 It is the tale of Ti Moune, a fearless peasant girl who falls in love with a wealthy boy from the other side of the island. 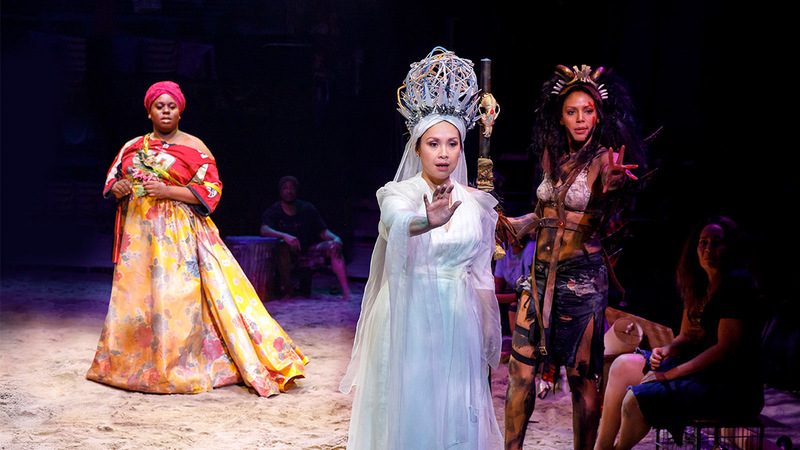 When their divided cultures threaten to keep them apart, Ti Moune sets out on a remarkable quest to reunite with the man who has captured her heart. 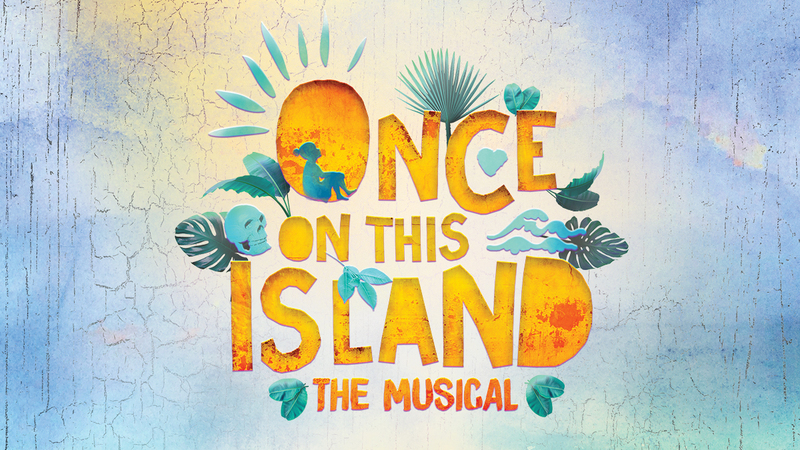 Bursting with Caribbean rhythms and dance, Once On This Island is from Tony Award-nominated director Michael Arden, and Tony winners Stephen Flaherty and Lynn Ahrens, the celebrated songwriters of Anastasia and Ragtime.